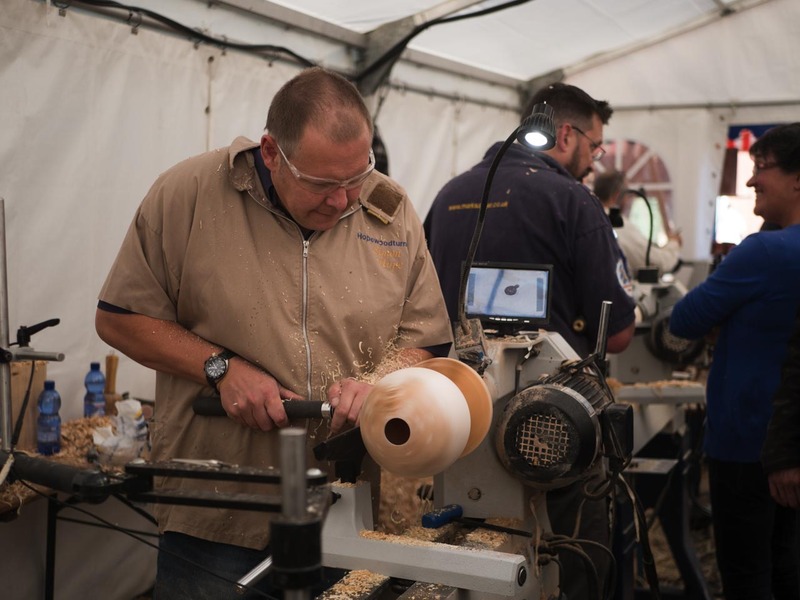 Simon hope was born in 1974 and has been woodturning from the age of 11. At the age of 26, Simon was the youngest to be on the register of professional turners. 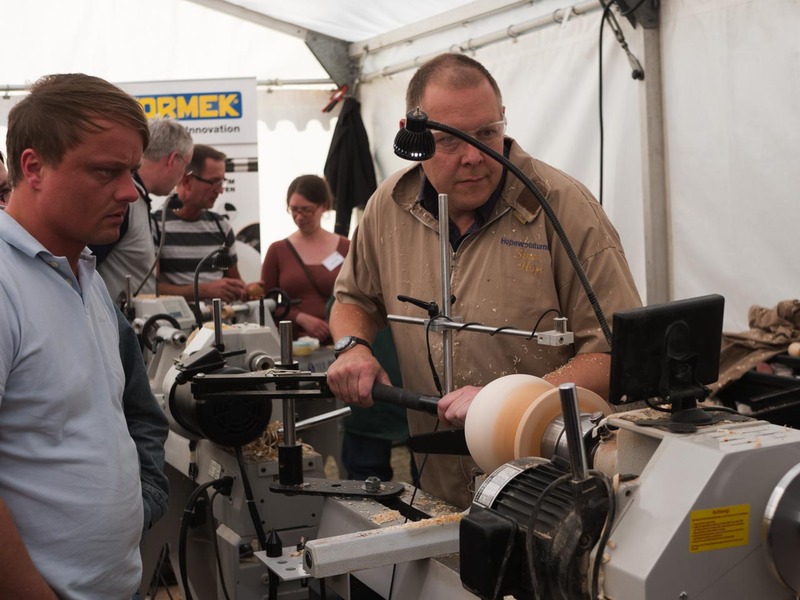 Simon has vast experience in demonstrating to woodturning clubs across the UK and Europe, including being a full presenter for the UK premier seminar at Loughbourgh University twice, the Irish main seminar and tutor for La Mounlin in France as well as many shows in Germany and Austria. 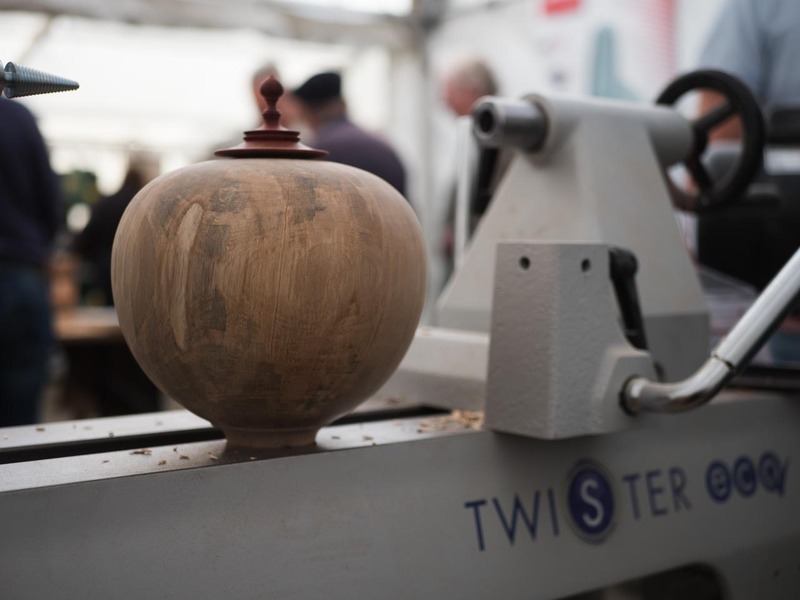 Simon has also been a judge for the worshipful company of turners main competitions and for the RDS in Ireland. Simon specialises in artistic turnings and boxes with the use of silver and pewter as well as making Scottish small pipes. His pipes are played around the world. Simon's main focus is now the design and development of his own range of tools and accessories which he has developed since around 2005. HIs tools can be seen in stock by many retailers around the world and used by hobbyists and professional turners alike. I strive to produce tools that I would want to use as a wood turner myself!